It’s amazing how a few things can change your whole outlook. This morning I am talking about my current work environment. It went from being drab—to fab with a few simple steps. 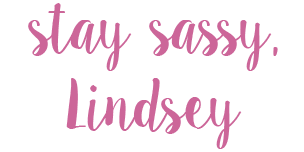 To me, it is all about personalization. Since you are spending countless hours of your day in your office, you should make it as much you as possible. Just keep in mind that it needs to be welcoming and friendly. Since I work with kids, I figured it would be fine for me to have a fun color scheme. So, I went with my favorites—pink and lots of colors! 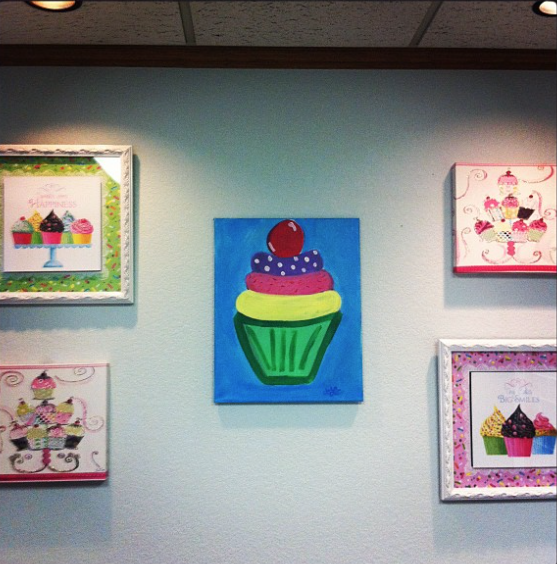 Cupcakes are something that I just adore—why not incorporate them into my office decor? I say why not! Obviously, I am not an interior designer by any means and I do not claim to be. The void of color and fun in my office was the deciding factor in all of this.